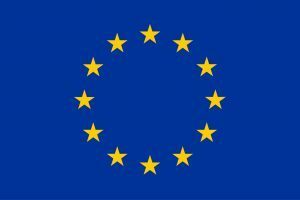 EUROPAH is an Innovative Training Network (ITN) and hence the early stage researchers (ESRs) are encouraged to participate in a wide range of training events, most of which are also open to doctoral students who are not a part of the network. 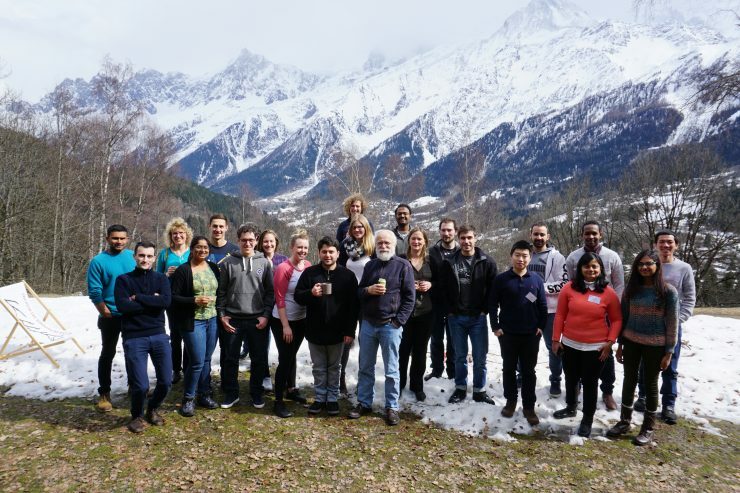 One such training event was a doctoral school held last April at the prestigious L’École de Physique des Houches (the Physics School of Les Houches). The week long school was titled ‘POLYCYCLIC AROMATIC HYDROCARBONS IN THE INTERSTELLAR MEDIUM: OBSERVATIONAL, EXPERIMENTAL AND COMPUTATIONAL TOOLS’ and it was organised by a pioneer in my field of research, A G G M Tielens. Some of the topics covered in the school were the molecular universe, interstellar PAHs, observations of PAHs, laboratory studies of PAHs, quantum chemical studies of PAHs, and PAH databases. The days were quite busy with sessions starting at 8.30 am and going on till 6 p.m. There were lectures and practical sessions while the coffee breaks and long mealtimes were for networking and chatting. There was an hour in the evening after the last lecture and before dinner when we were free and on most of the days some of us trekked up the small paths while the melting snow made it an adventure. Slipping, sliding, sinking in the snow were common. The Les Houches School was founded in 1951 by a young French scientist, Cécile DeWitt-Morette. Some of the greatest scientists of the century either taught or themselves received training here. Feynman, Hawking, Pauli, Fermi and Thorne to name a few. 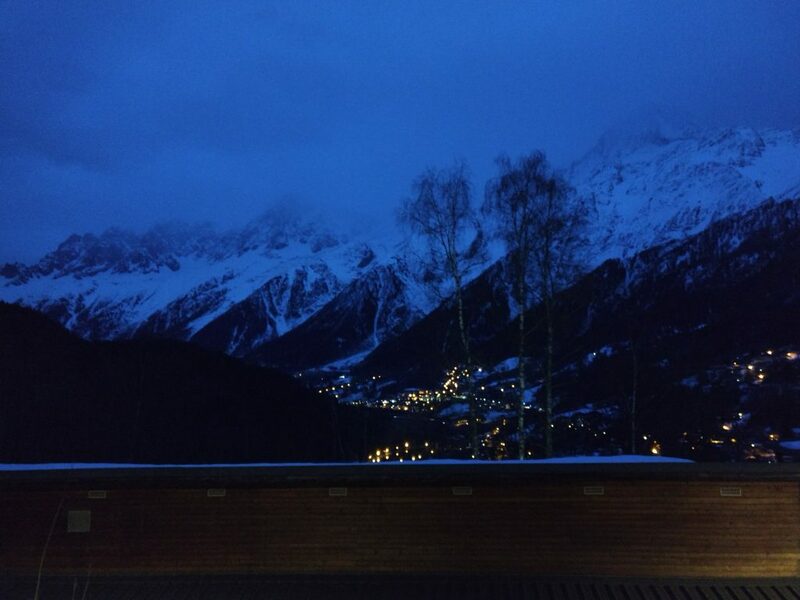 The setting of the school is idyllic, lying above the Chamonix valley, in full view of the Mont-Blanc mountains. The chalets are modern and well equipped with amenities and offer great views of the Alps and the valley below. In the days leading up to the school, I was excited to be in the same environment as the great physicists I admired and to meet the ones whose work I followed. But once I reached the school it was the view of the Alps and the valley below that left me spellbound. In the course of the week that I was there, there hasn’t been a single instance when I’ve passed by without stopping and gaping at the view from the main building. Even during coffee breaks, I would step out of the building to let the silent snowy peaks fill me with awe. The dining room had the best view and dinner-time coincided with sunset when the mountains would take on a pinkish hue before disappearing into the darkness. They wouldn’t disappear completely and you could still see the edges if you looked closely. After sunset, the valley’s grandeur dominated. The twinkling lights of the villages and towns mimicking the night sky. 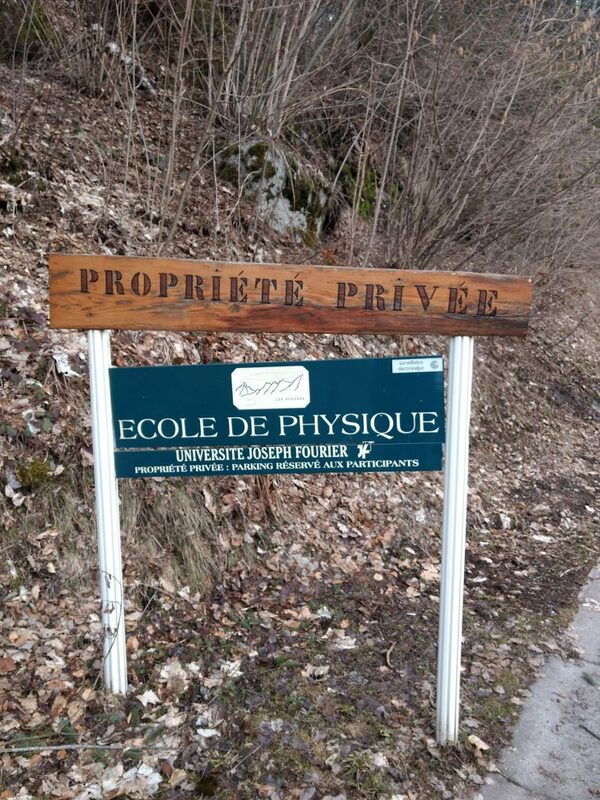 Les Houches is famous as a skiing resort to most of the world but to physicists and aspiring physicists it is famous for being home to the Les Houches School of Physics. The main events of the school are the two summer schools (in-depth, month-long courses in July and August). Various courses and shorter, more specialised conferences are organised throughout the year in the “Physics Centre”. Some are intended for all researchers (from beginners to experts) while others are primarily designed for post-graduate students (doctoral courses).From Geneva airport it takes almost 90 minutes by road to reach the school. It could take you more time if you want to stop and take in the magnificent views of the Alps en-route like we did. This blog post was written by ESR Rijutha Jaganathan who is currently pursuing her PhD at Aarhus University, Denmark.